Some say that a geography is only as good as his equipment! Well, that isn't true at all, but the gear you choose can play a big roll in how successful and efficient you are. 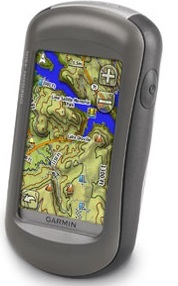 This unit has a color screen, 3D terrain rendering, and about 24 hours of continuous use from one set of double AAs! Very compact and rugged. I have been very pleased with the performance of this unit thus far. Takes some getting used to, but now I can type for hours with no strain or pain! 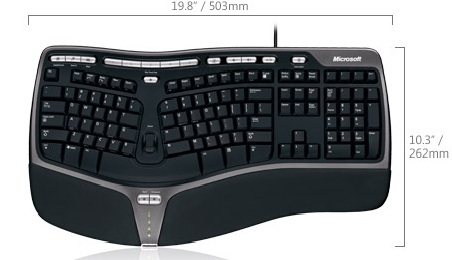 My hands feel light and responsive! This mouse is very comfortable and has super-precise mousing action! Comes with a rechargeable battery and charger. I have had battery last upwards of one week. 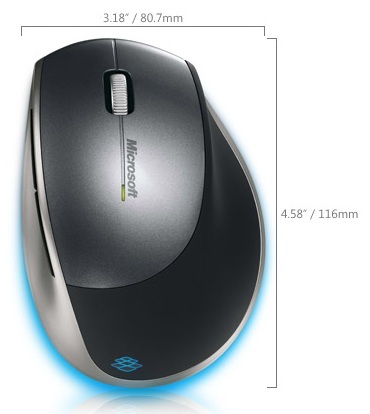 Also, there are two 'thumb buttons' conveniently located on the left side of mouse. Very cool! Apple displays are expensive, but they sure are beautiful! 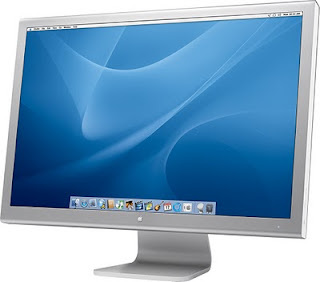 I used to use this display with a Macbook Pro and it was excellent. Now I am on to a Windows 7 machine, but this display still looks great and continues to serve me well. This camera is affordable, feature rich and delivers a crisp, clear HD image. 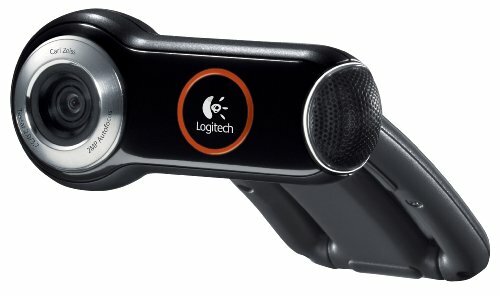 Logitech includes propritary software which is a little funky, but has some cool features such as face detection, motion activated recording, zoom, focus, etc, although you can easily use webcam software included with your computer if you choose. 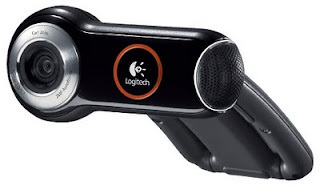 The Pro 9000 also includes a built in microphone which sounds surprisingly good and makes skyping a breeze!